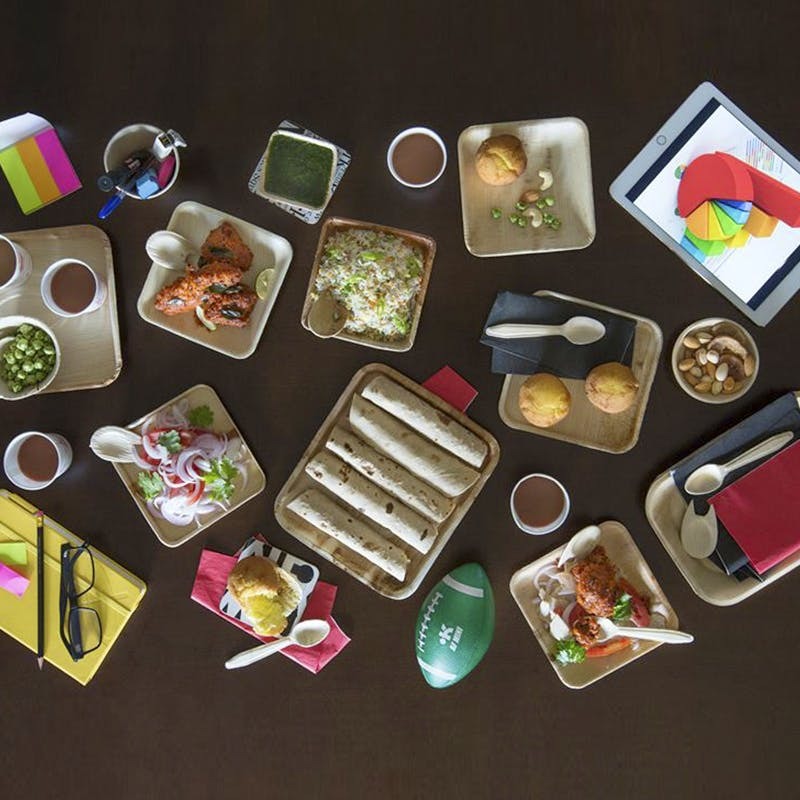 Astu Eco will have you switching over to the good, eco-friendly side with their range of shopping bags, plates made from areca leaves, and spoons and fork made from birch wood. While we have told you about the seven ways you can live a plastic-free life, there's one brand that will solve all your 'How to switch from plastic' woes. Astu Eco is an eco-friendly brand that offers a range of shopping bags, cutlery, and crockery ware that are 100 per cent biodegradable. We are particularly liking their Veggie To Fridgie shopping bags that are reusable, washable and has enough compartments to store your weekly veggies neatly. No more having to worry about running out of space in your fridge. The crockery and cutlery is more suited to picnics or when you have guests home as they are sold in bundles. You can cut down on the plastic waste and opt for the plates that come with partitions, bowls, trays, and regular plates. The Eco Party Pack is perfect if you are heading to one of these picnic spots in and around Bangalore. You get 10 units each of dinner plates, quarter plates, spoons, cups and paper straws. They come in a reusable easy-to-carry box.